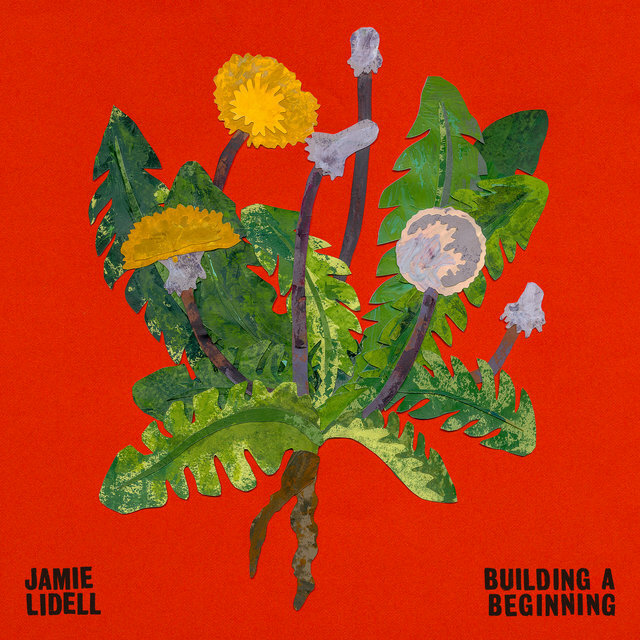 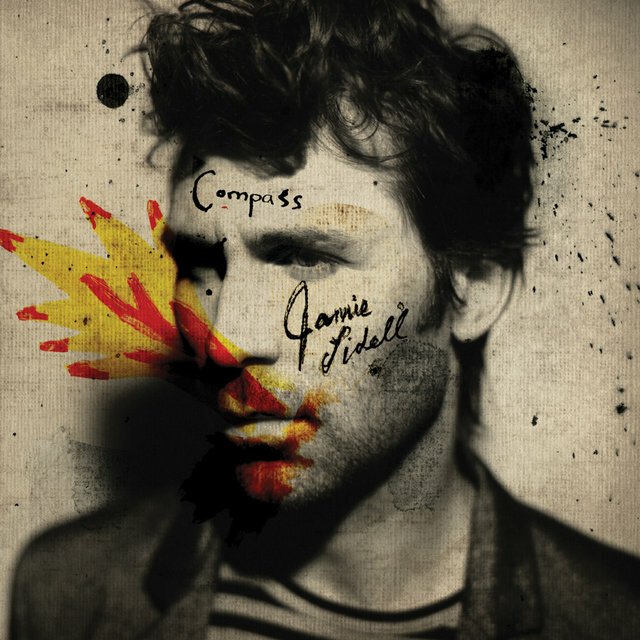 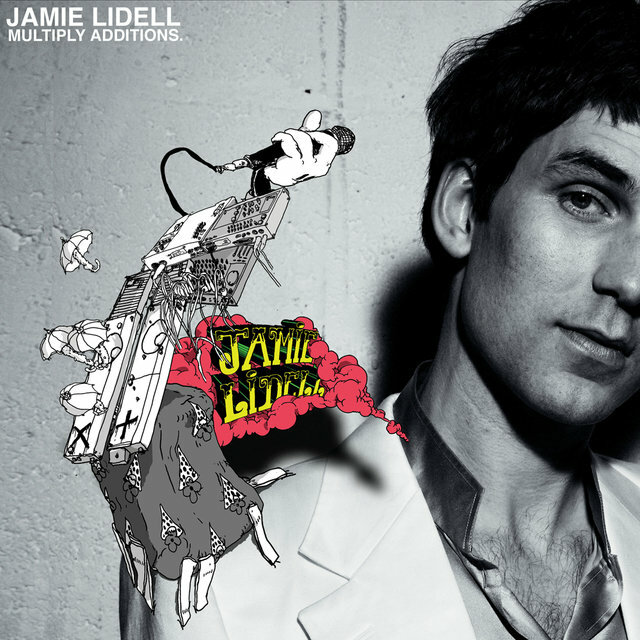 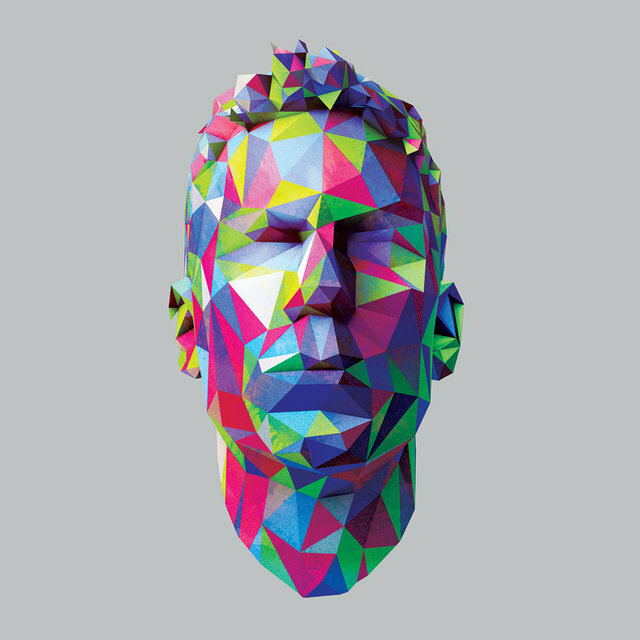 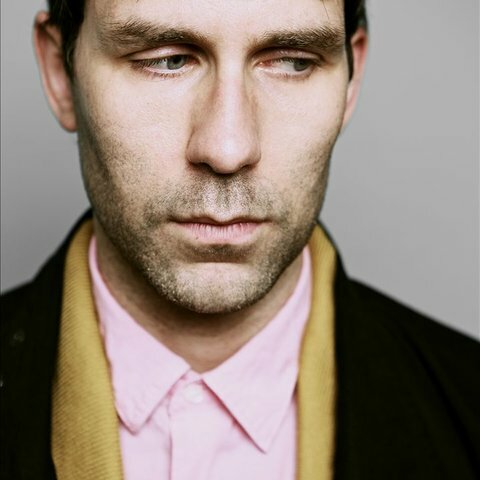 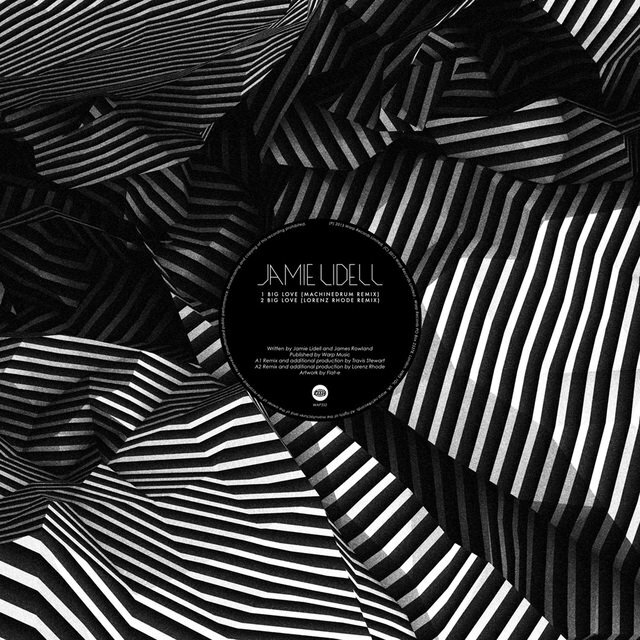 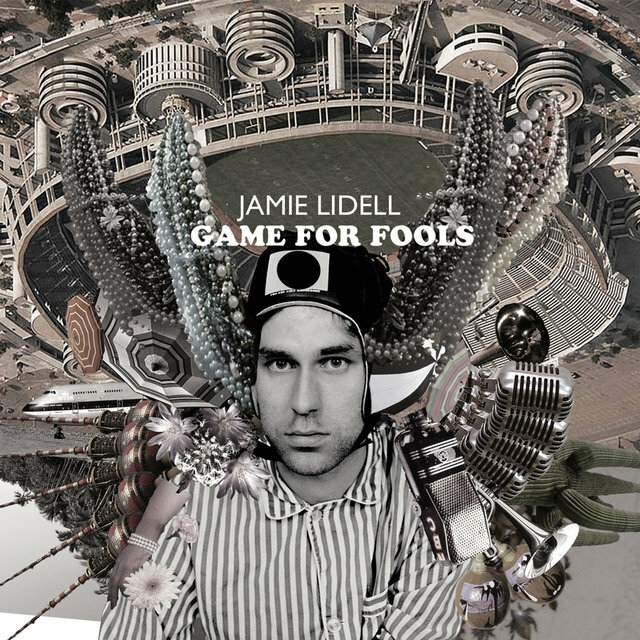 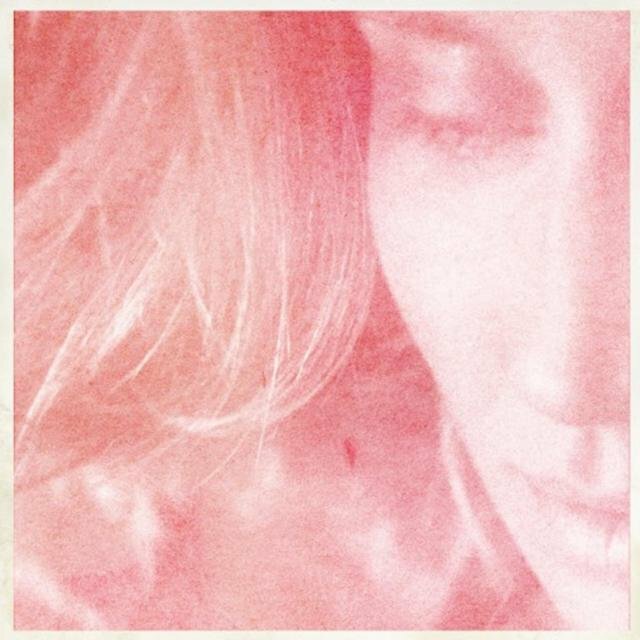 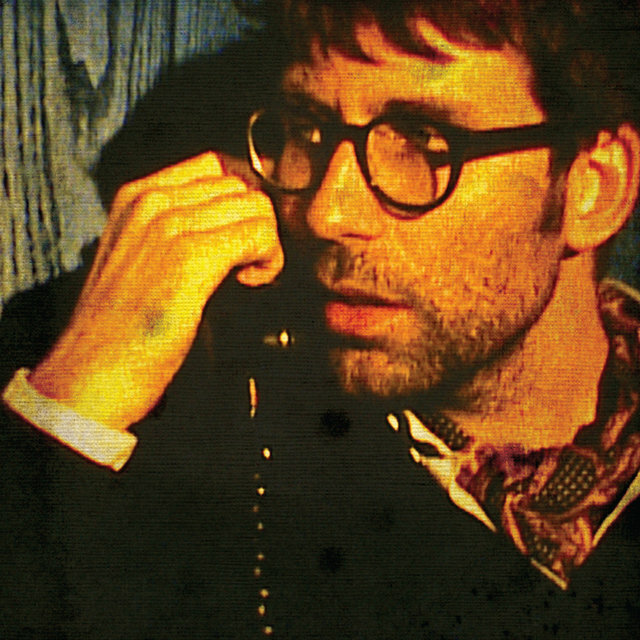 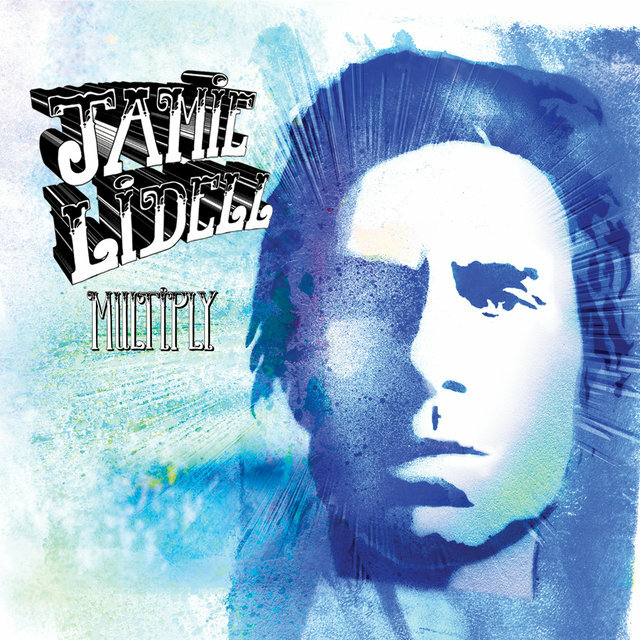 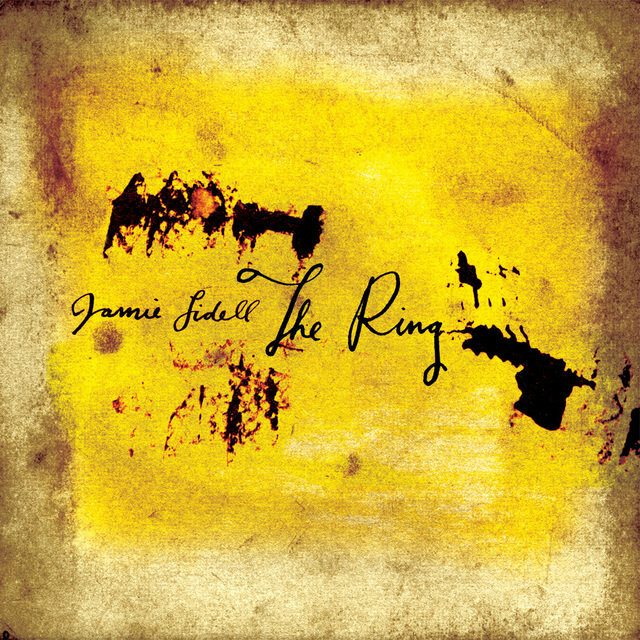 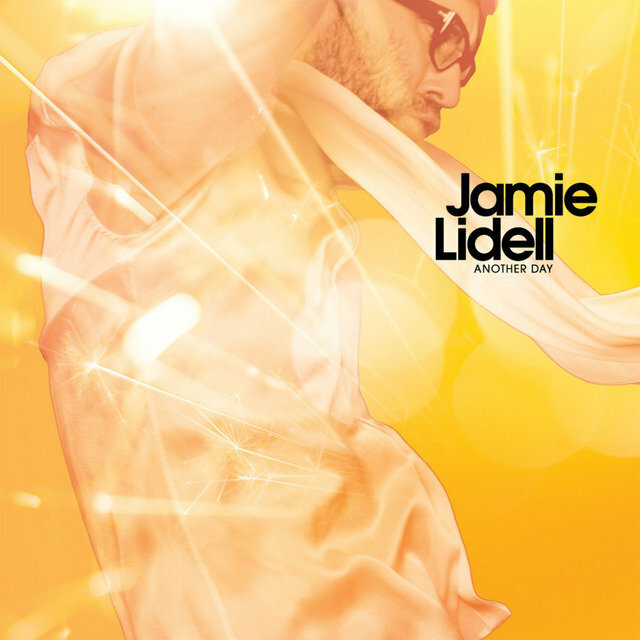 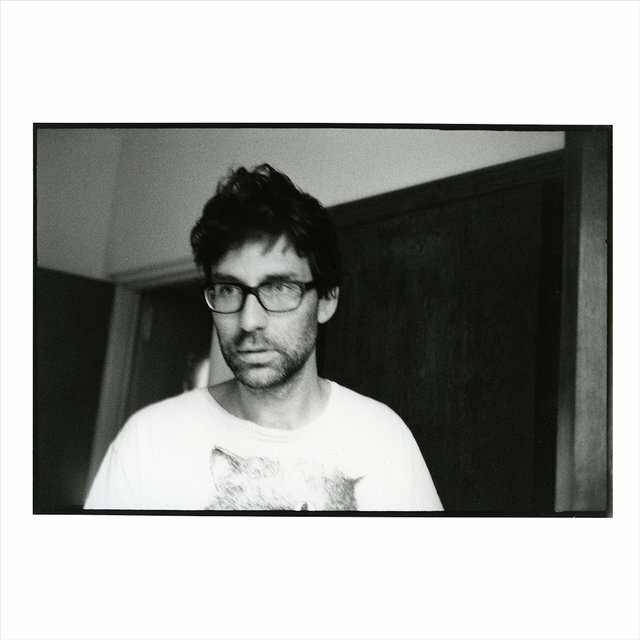 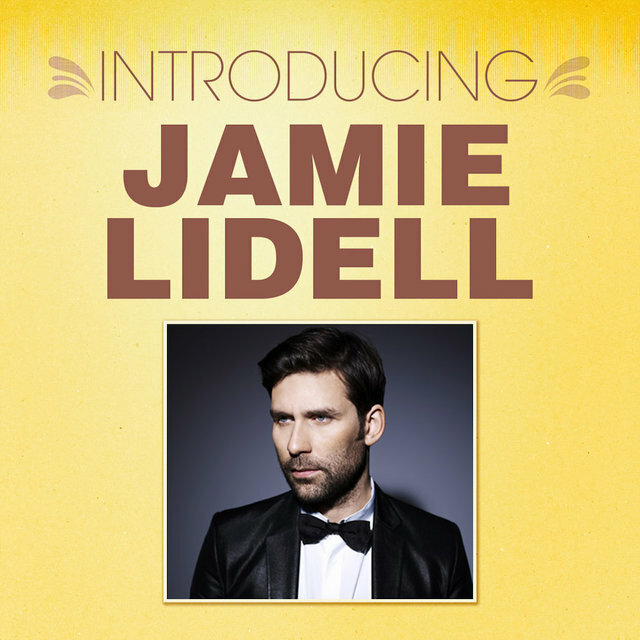 British producer Jamie Lidell became as widely recognized for his effective neo-soul vocals and performances as for his earlier career as a producer of groovy experimental techno. 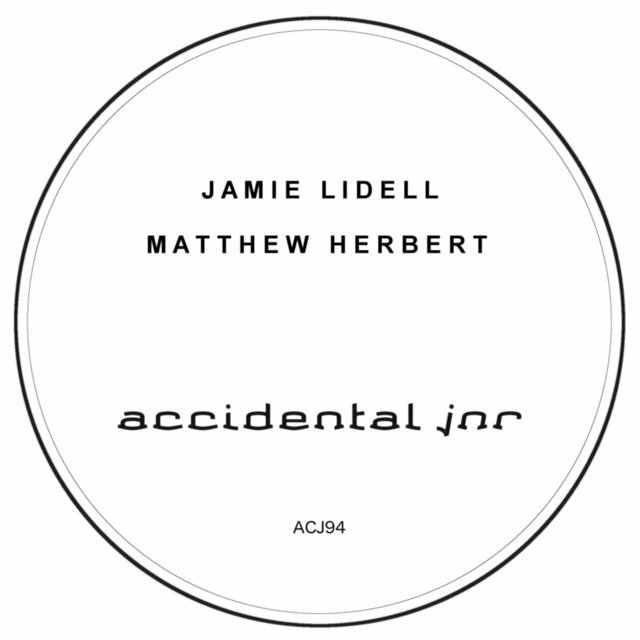 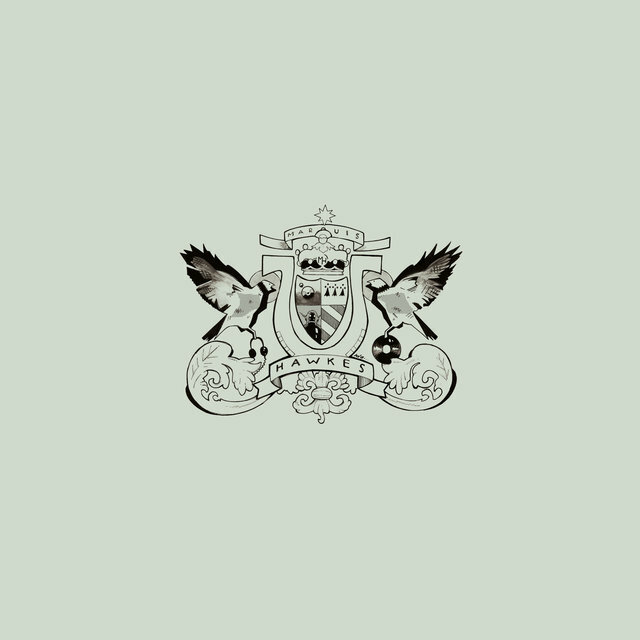 After some EP releases for labels such as Mosquito and an appearance on the Mille Plateaux-released Industrialsamplecoregouchbeat compilation, Lidell collaborated with equally well-known techno producer Cristian Vogel as Super_Collider in 1999. 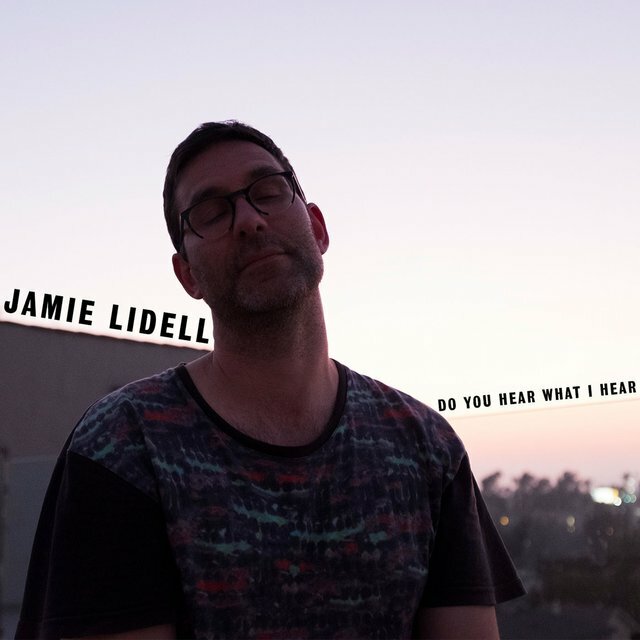 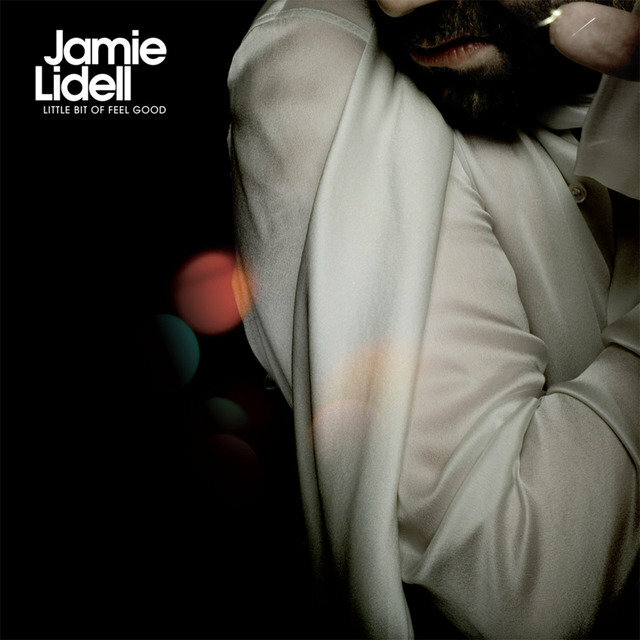 Following this project, most noteworthy for the popular track "Darn (Cold Way o' Lovin')," Lidell recorded a solo album for Warp in 2000, Muddlin Gear. 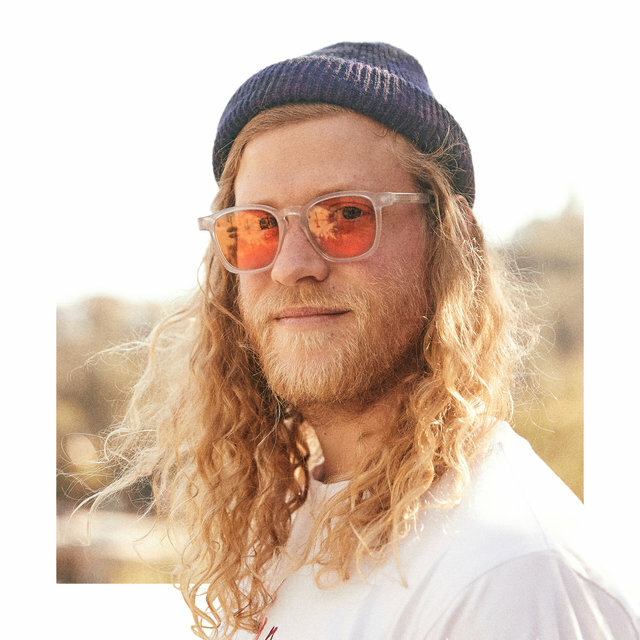 Five years later, still on Warp, he pursued an organic neo-soul direction for Multiply, heavily assisted by fellow instrumentalist and producer Mocky. 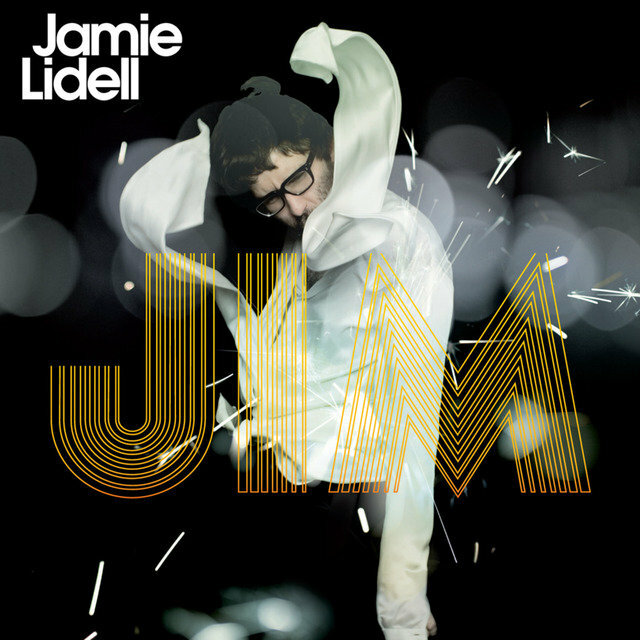 2008's Jim was similar in approach and sounded much more natural than its predecessor.